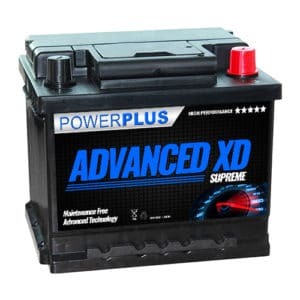 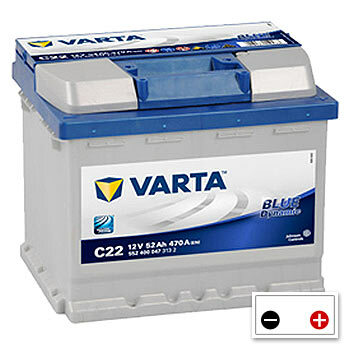 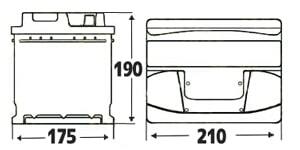 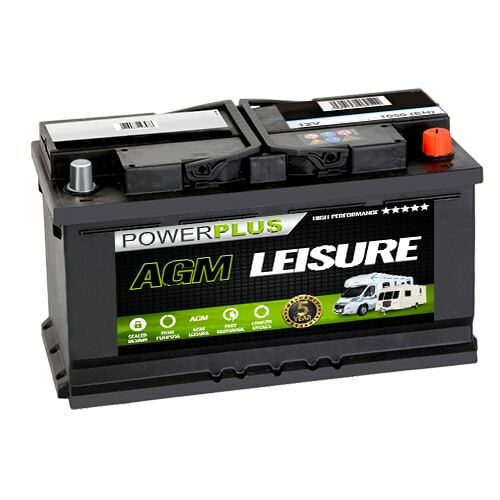 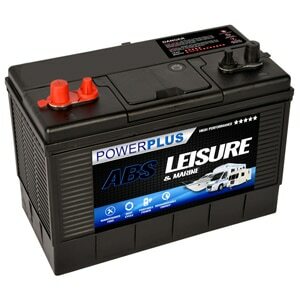 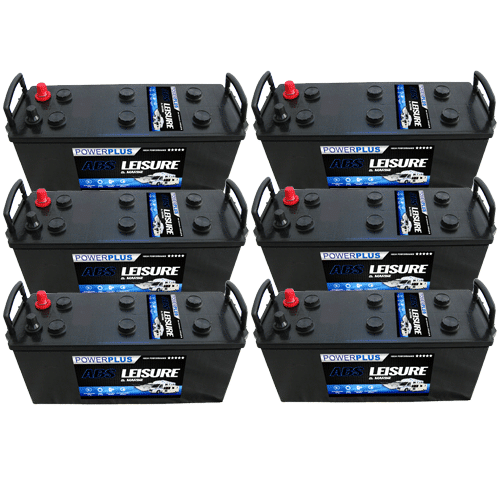 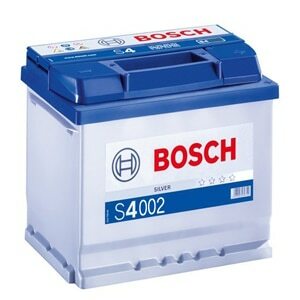 Type 012 - 12 Volt Car Battery : Lucas car batteries are of the highest quality and are manufactured to original equipment specification by leading companies. 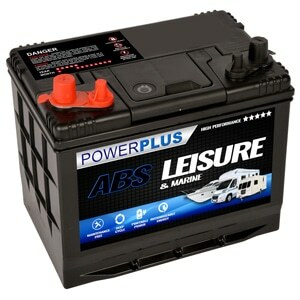 Lucas premium car batteries are ideal for many makes of cars, guaranteeing more power, more reliability. 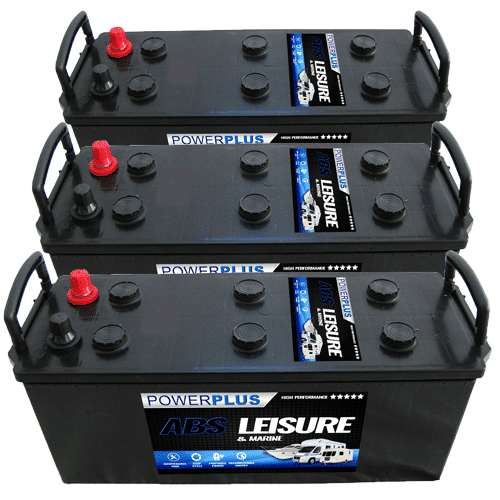 Lucas Automotive Batteries are built to the highest specifications to cope with the demands of today’s automotive industry. 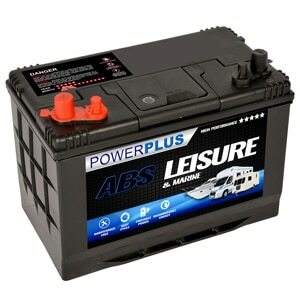 Cars and vehicles require premium performance to meet the electrical requirements of the latest technological features and technology. 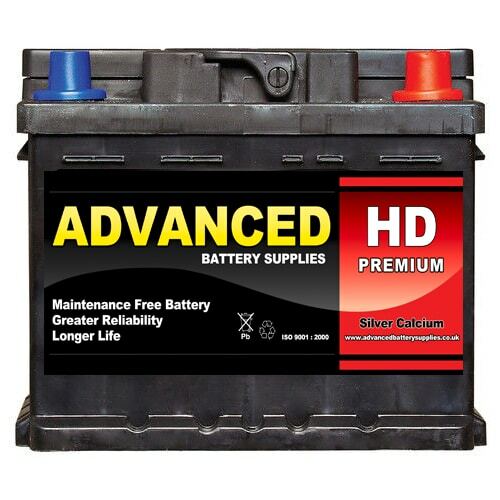 The Lucas Battery brand promises highest quality performance, no matter how harsh the conditions. 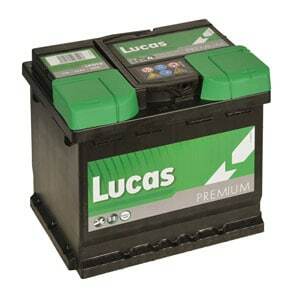 That’s why drivers throughout the UK trust Lucas to deliver power they can rely on.